Finals can be tough, and you deserve a break! Honors students – join us at the Honors College Center (Broun Res. Hall basement), the Tuesday of finals, for our traditional pancake exam break breakfast. 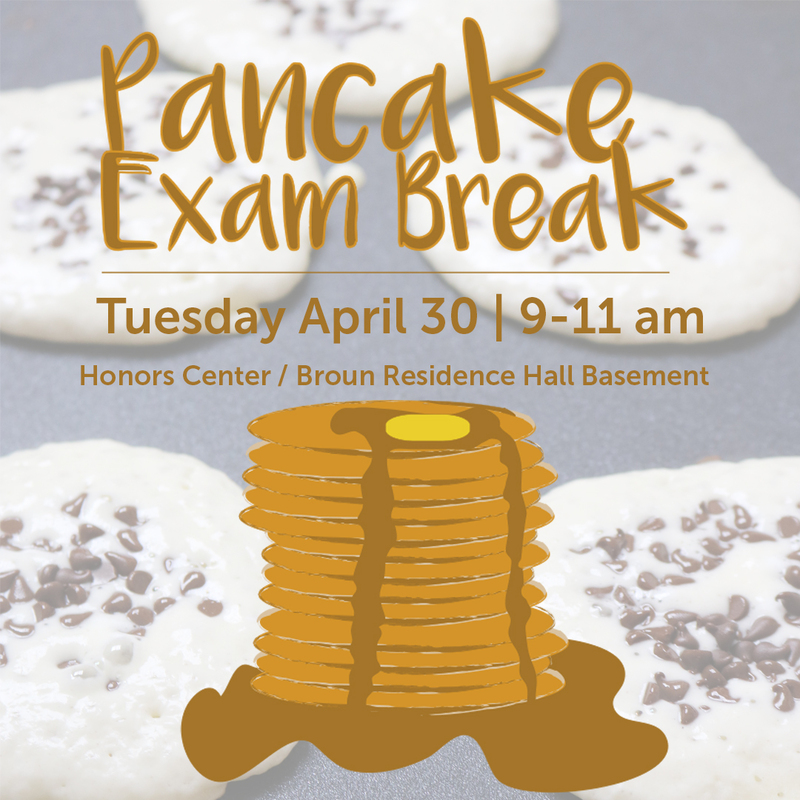 Honors staff will be on hand cooking a variety of your favorite pancakes from 9-11 am. Stop by whenever you’d like and take a well deserved mental break! Attention graduating seniors! 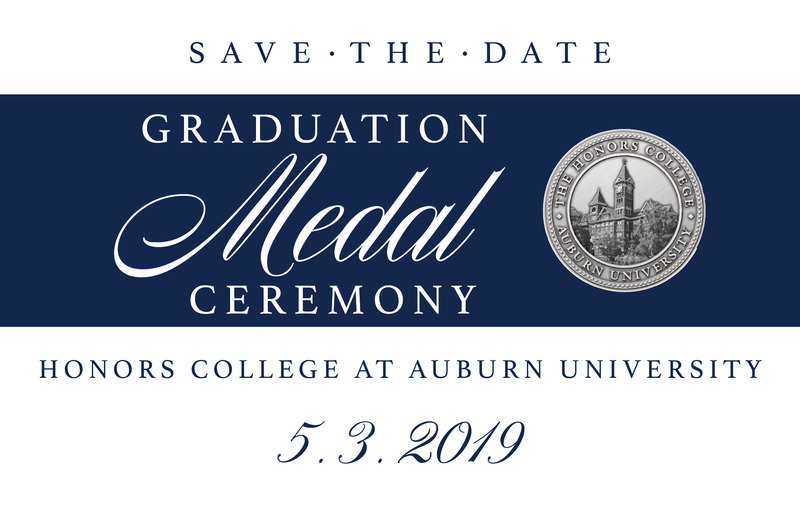 The Honors Graduation Medal Ceremony is coming up on May 3, 2019! Check you email for the invitation and the link to RSVP! Attention graduating seniors! The Honors Graduation Medal Ceremony is coming up on May 3, 2019! Check you email for the invitation and the link to RSVP!